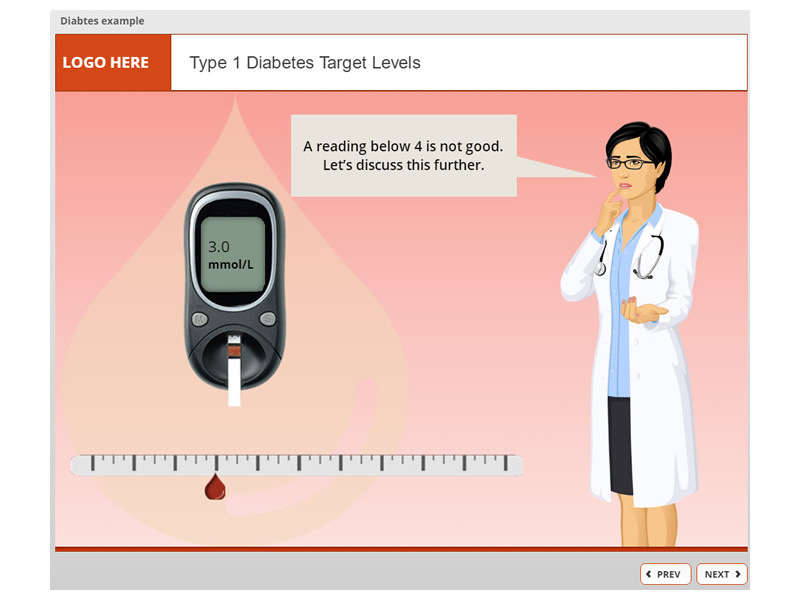 Yes eLearning designs and develops Clinical Evidence Modules, guiding the learner on a journey though the drugs development for a particular disease or condition. 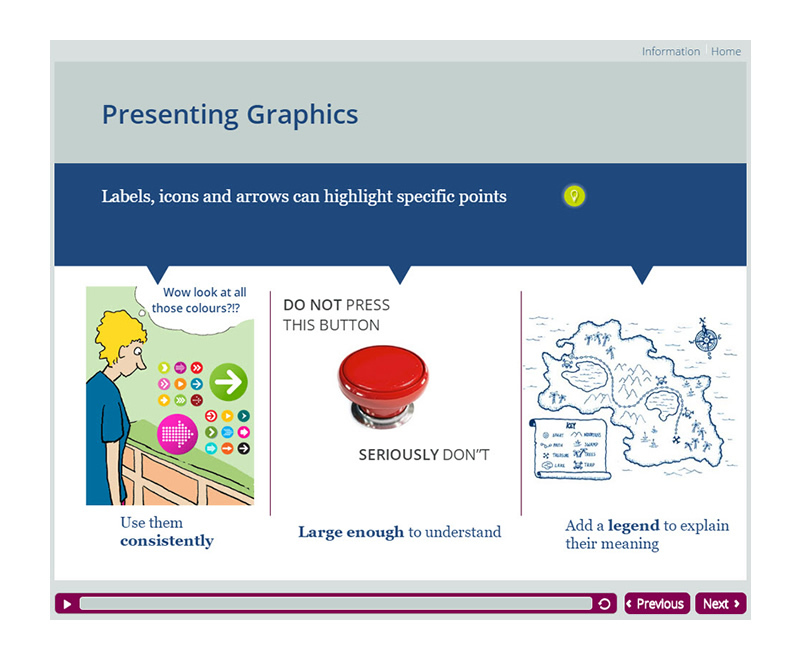 These modules contain interactive videos and activities, whereby the learner feels connected to the subject matter experts. This prepares them for classroom/face to face training. 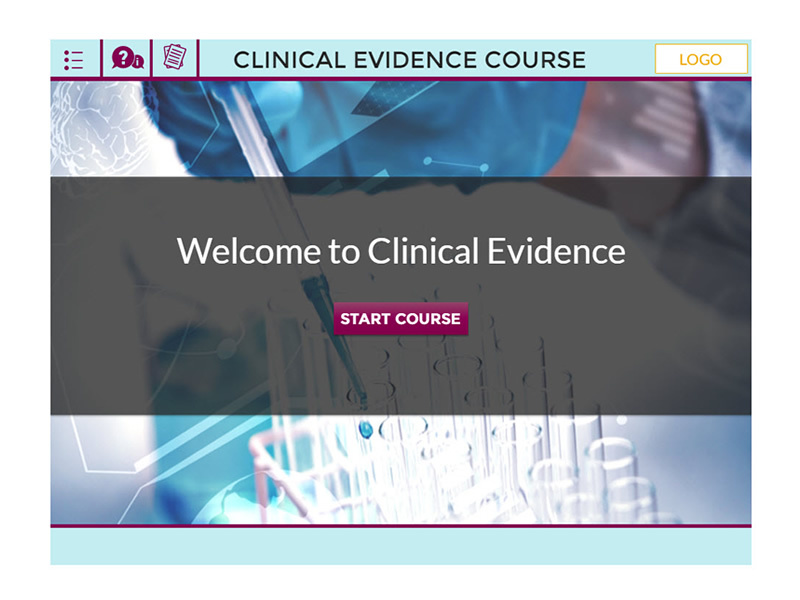 The innovative design allows them to understand the concept of the clinical evidence studies and they are able to apply this knowledge during practical training sessions. 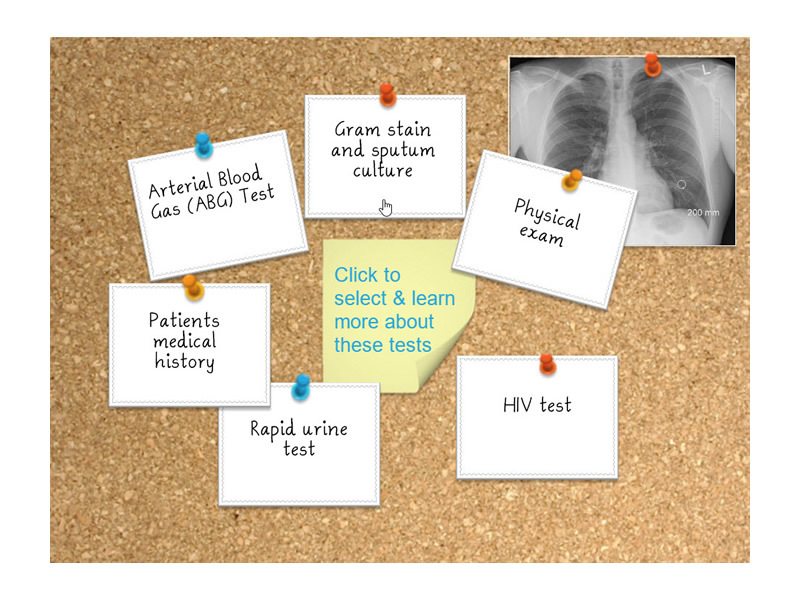 This is a slide from a 5-module program for Nurses. 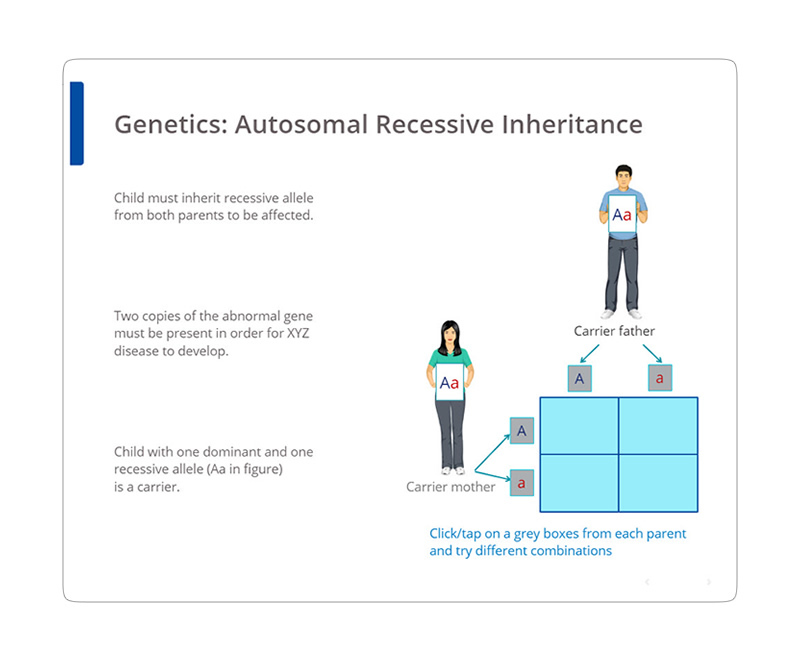 The interactive slide is explaining Autosomal Recessive Inheritance. By clicking on the boxes containing the A/a’s the nurses are able to try out the different combinations to see whether the child will be a carrier, or whether they will have the actual genetic disease, based on what gene the parents have passed on. 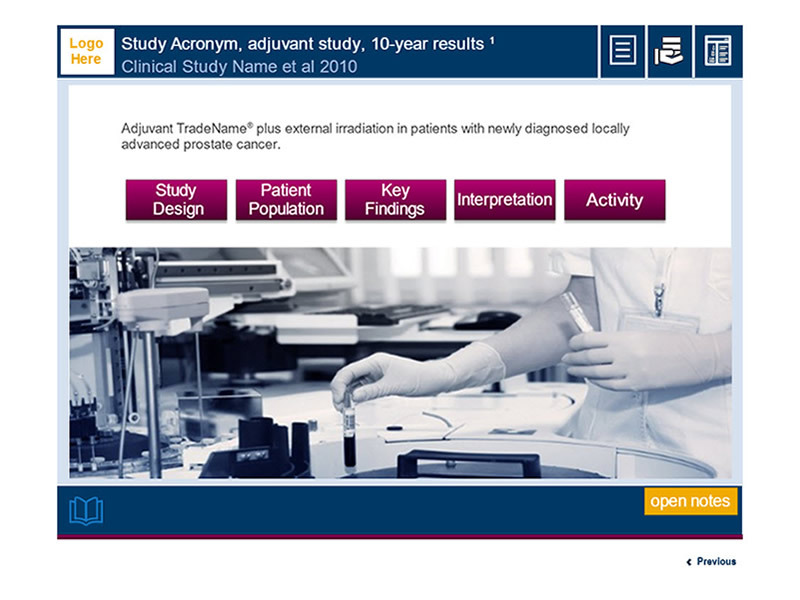 Yes eLearning developed an eLearning course for AstraZeneca’s manufacturing division. The objectives were to help manufacturing staff learn how to structure their writing for documents and instructions, how to present lists and create tables, and how to use graphics to explain instructions for machinery and labelling bottles. Branching interactions. 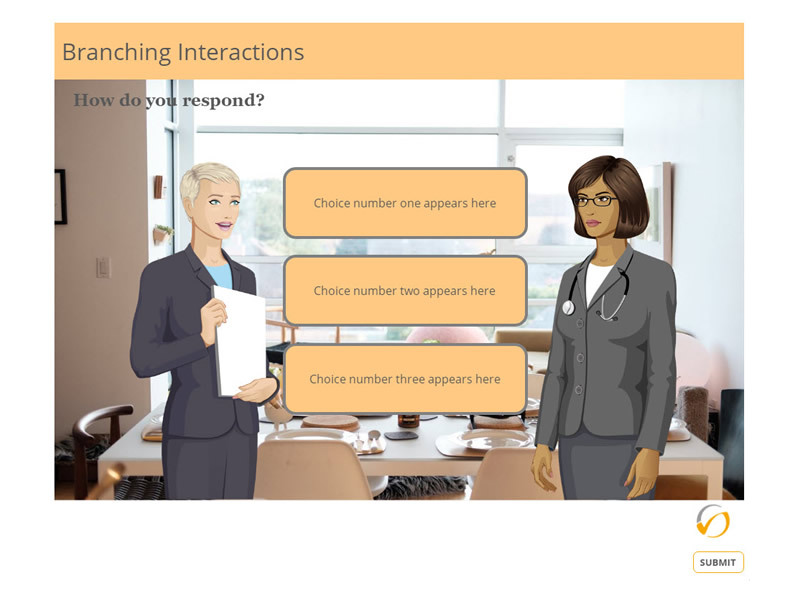 This allows the learner to understand and learn from the consequences of their actions and choices from realistic situations. This course comprising of 6 modules was developed for Pharmaceutical Sales Representatives. 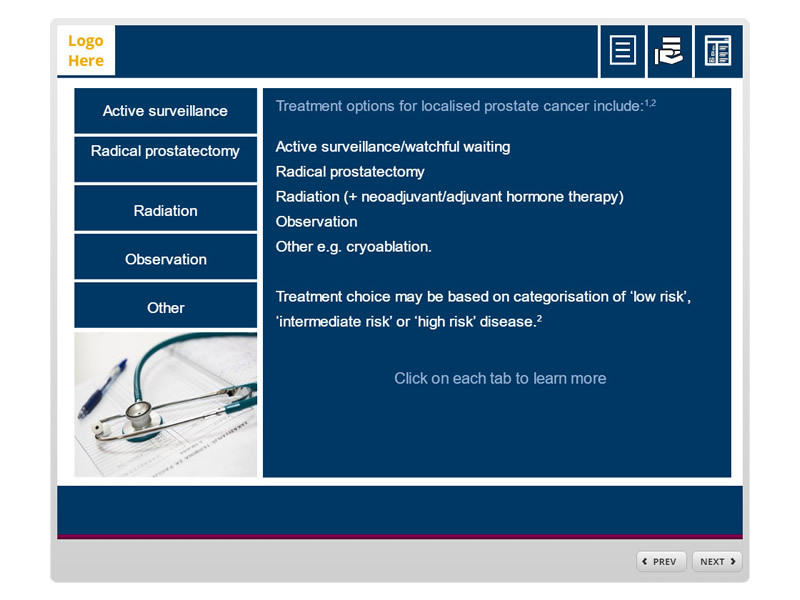 The clients existing PowerPoint slides were converted into an interactive and easy to digest program for eLearning, which allows the learner to easily navigate throughout the course at their own pace. Short bursts of knowledge. We are often so time poor, that we can appreciate it when all it takes is a few minutes here and there throughout the day, to complete the assigned knowledge tasks. Yes eLearning can designs and develop courses into manageable chunks making learning easier and more readily accessible. Instead of just watching the video, engage with it. 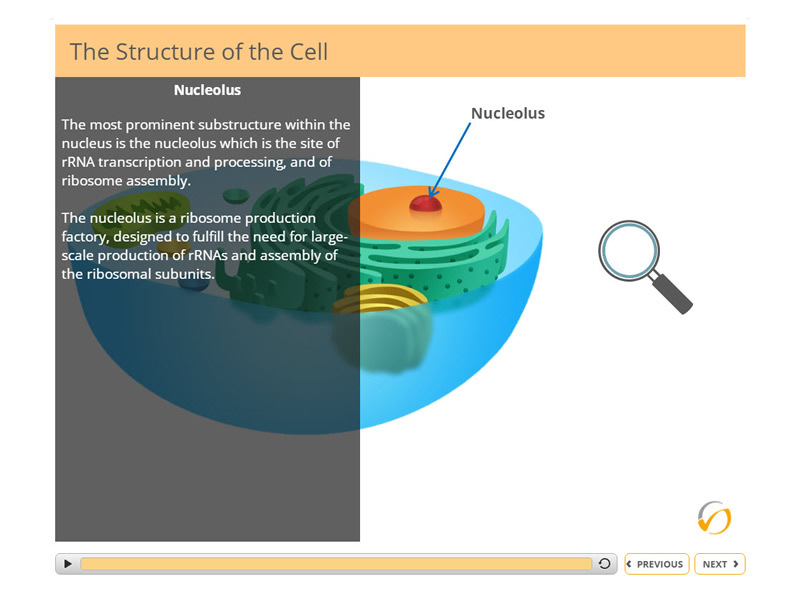 Answer relevant questions about the topic during the video, this allows the learner to retain important information more easily. Interact with the slide. To explore the structures of the cell the learner drags the magnifying glass over the structures to reveal more information.